« Kids Have Stress Too! 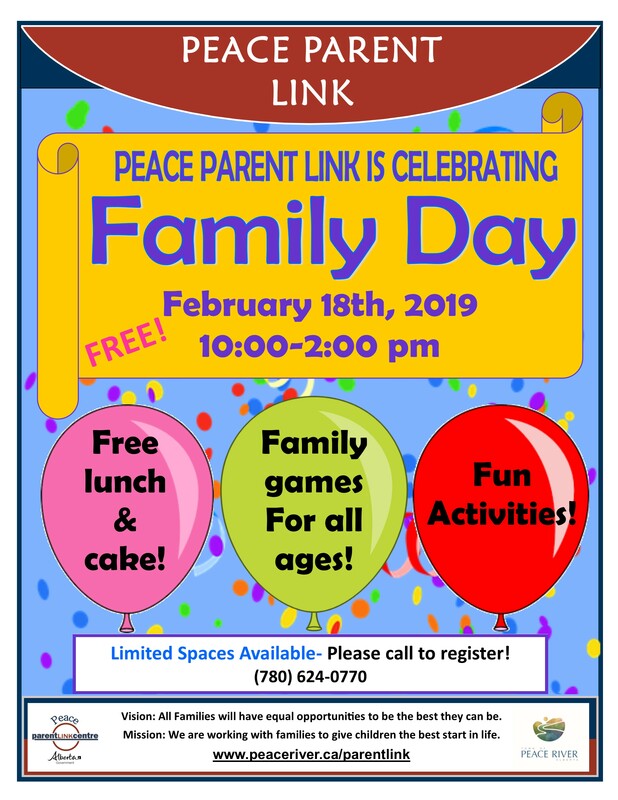 Join Peace Parent Link as we celebrate our families on February 18th! There will be games, activities, and a light lunch at our Drop-In Centre (10038-99th Street) between 10am-2pm. This is a registered event and space is limited! 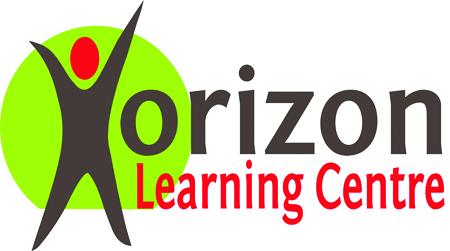 If you’d like to attend please call us at (780)624-0770 prior to February 15th.